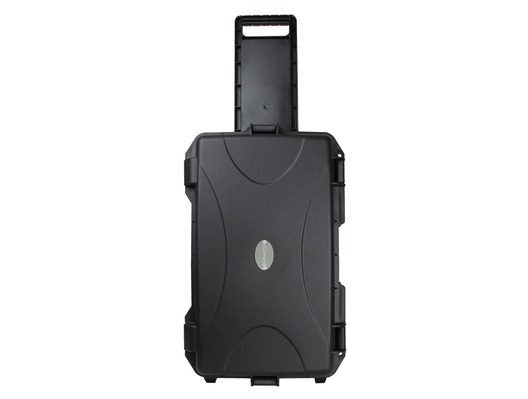 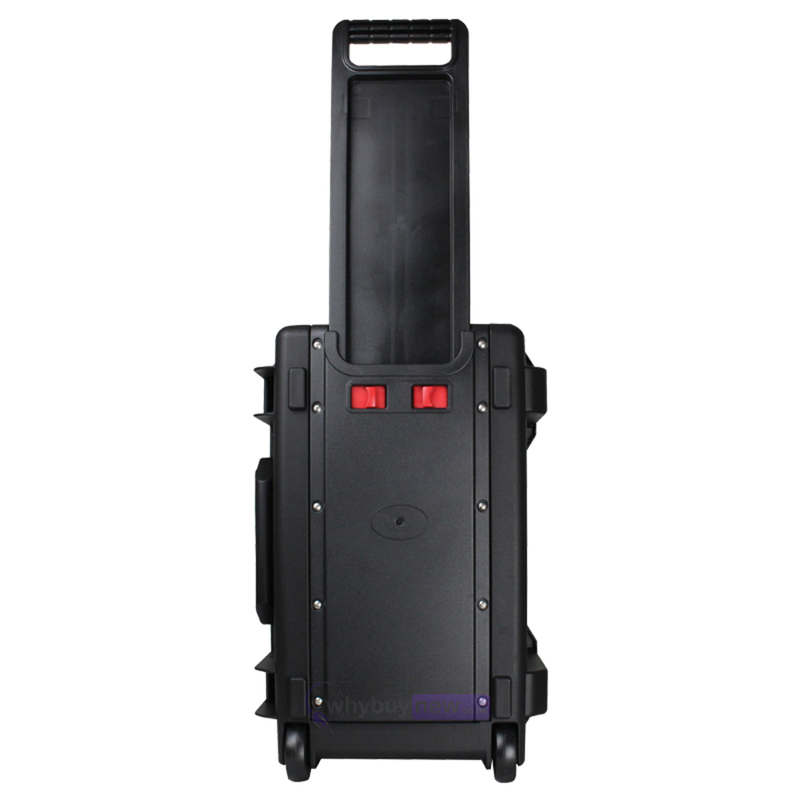 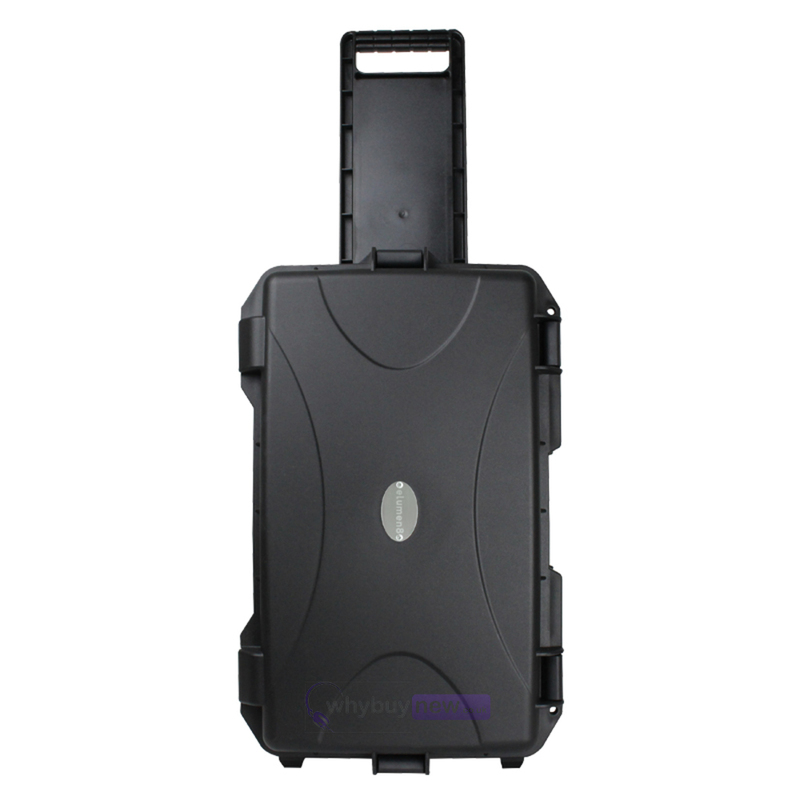 Here we have the eLumen8 Rock Box 12 Utility Trolley Case for the mobile DJ or performer. 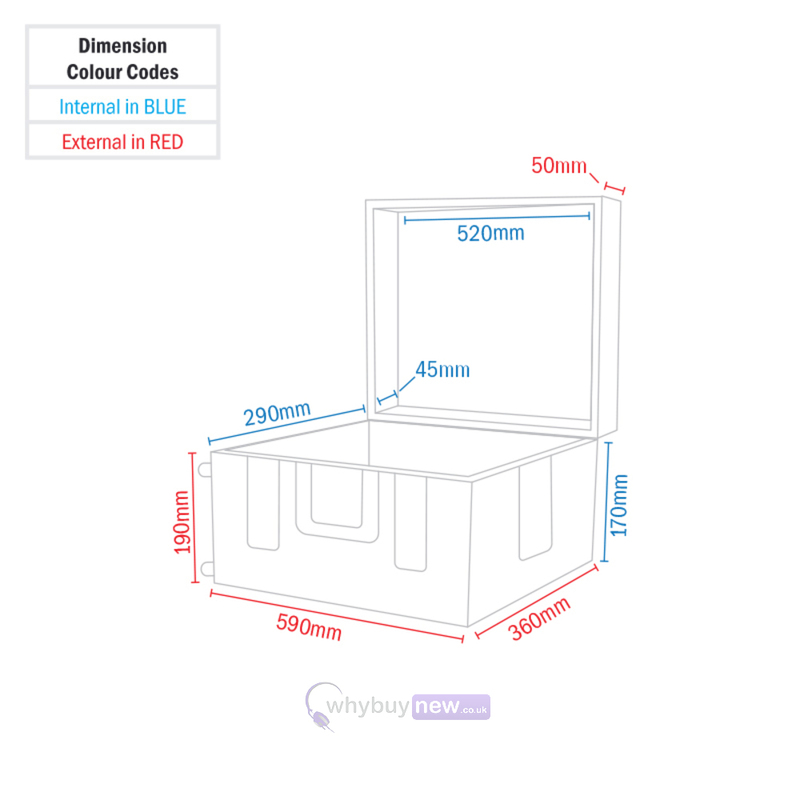 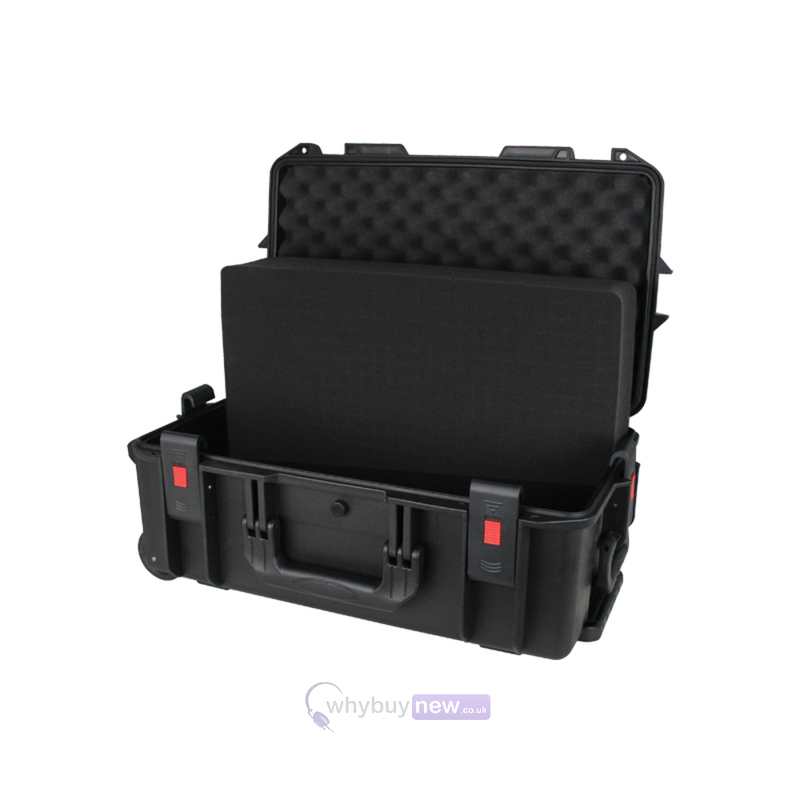 This incredibly handy carry case has been moulded from water-proof polypropylene that will protect from knocks and drops while the inner pick-and-fit foam helps to absorb impacts as well as keep your precious equipment in place. 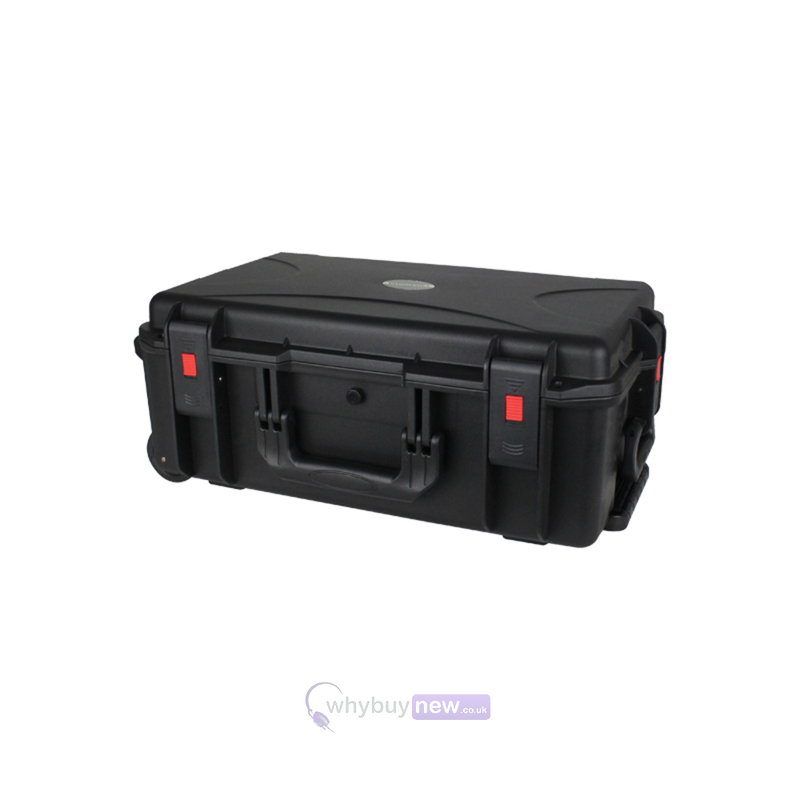 The eLumen8 Rock Box 12 Utility Trolley Case has also been equipped with a waterproof o-ring seal as well as pressure-relief valves to make it safe for international travel.